You Booked Your Wedding Venue. Now What? 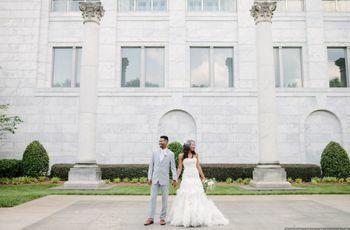 You've found the venue of your dreams, signed your contract, and officially set the date for your wedding - but there are a few more things that you’ll need to finalize. Congrats! 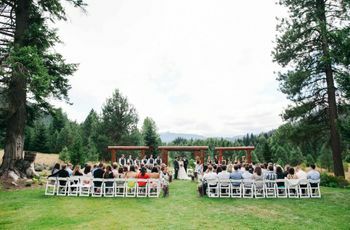 You found the venue of your dreams, signed your contract, and officially set the date for your wedding. This is a huge accomplishment, but there are a few more things that you’ll need to finalize with your venue before your big event. 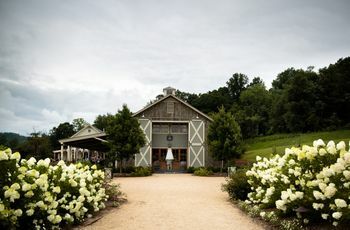 “Shortly after booking a venue, the vendor selection process should begin,” says Douglas Armstrong of Whitehall Estate & Winery in Bluemont, Virginia. Your venue can be a great resource to help you find vendors. Of course, check out WeddingWire to read vendor reviews as well! 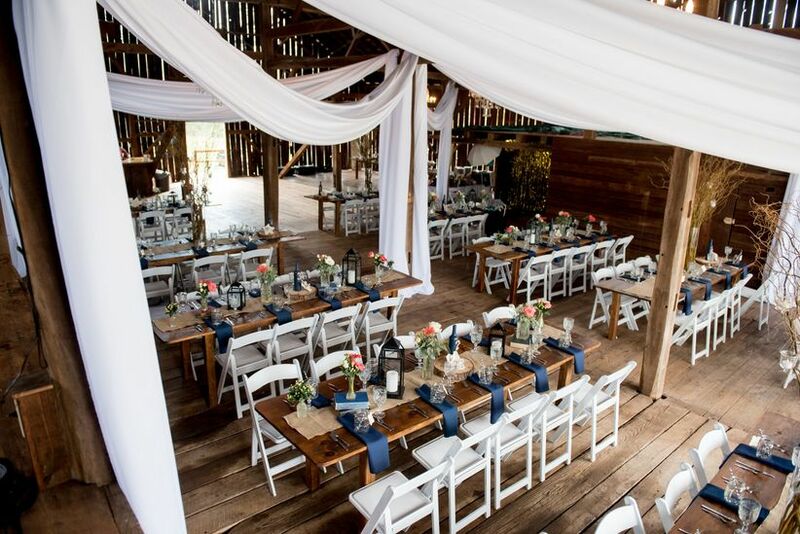 Let your venue know who your vendors are as you book them. 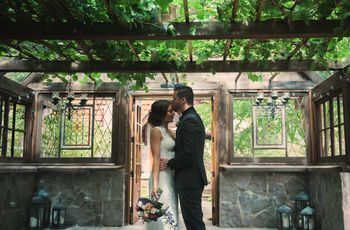 “Shortly after signing your contract, be sure to confirm any deadlines that the venue has for wedding details and payments,” says Carrie Biddle of The Richard Nixon Library in Yorba Linda, California. 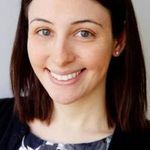 “It's always best to connect your coordinator with the venue as soon as possible so everyone is on the same page,” says Carrie Biddle of the Richard Nixon Library in Yorba Linda, California.